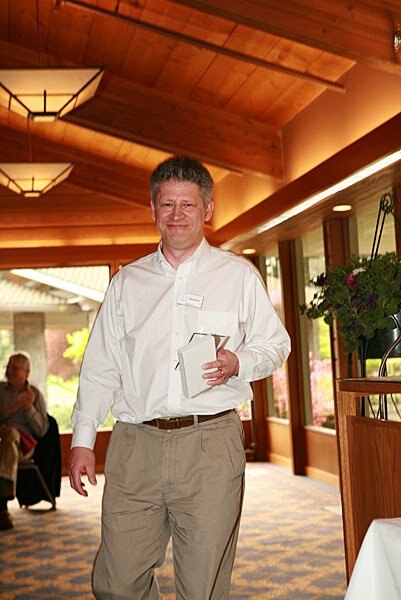 On Thursday, April 22 I was presented with an award by the Tualatin Chamber of Commerce for Outstanding Community Service in 2009. It was a humbling experience to be nominated by my peers at the Chamber and I never really expected it. May God bless your day and let’s make Tualatin the best place to live and work.